VIERA, FLA. - Brevard County Public School teachers will be paid more for performing less instructional time this school year. That's because teachers will receive the highest salary increase in eight years and more planning time as a result as of a negotiated settlement for the 2015-2016 contract between the Brevard School Board and the Brevard Federation of Teachers union. Teachers who were ranked "Highly Effective" in last year's evaluation will receive a $2,400 raise while "Effective" teachers will receive a $1,962 raise. Teachers ranked "Non-Performing" will also see a Cost of Living Adjustment raise of $650. Last year, "Highly Effective" BPS teachers received a $950 raise and "Effective" teachers were given a $740 raise. 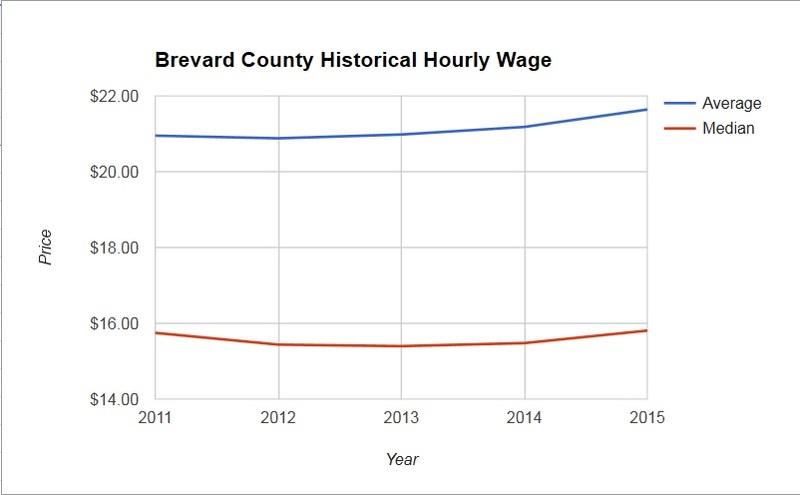 BPS teacher wage growth has outpaced Brevard County's median and average wage growth during the last five years, according to Florida Department of Economic Opportunity data. Of the approximately 4,800 teachers who work for Brevard Public Schools, 68.8% were ranked "Highly Effective" and 30.5% were ranked "Effective," according to Florida Department of Education data. The teacher raises and new benefits will cost BPS over $11 million which was made possible, in large part, by the half-cent sales tax. Although the sales tax was presented to voters as earmarked solely for capital repairs and improvements, software, and security, the BPS administration reclassified many of its operating expenses as capital expenses. This reclassification freed up money in the operating budget for teacher raises and other discretionary expenditures which former BPS Superintendent Brian Binggeli called "new money" during a presentation to School Board members this past summer. 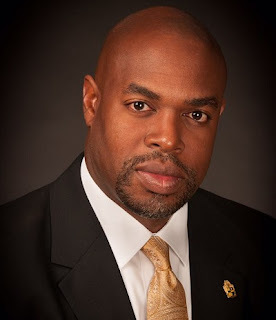 The proposed agreement still has to undergo ratification by the teachers' union and approval by the School Board before the contract can go into effect.